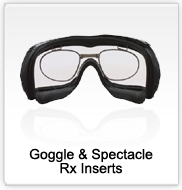 Experience quality vision under extreme conditions with our Spectacle Kits, Rx Inserts, Standard and Specialized Frames/Lenses, and Other Critical Vision Systems. 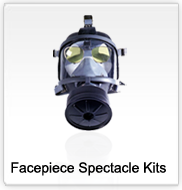 Trispec spectacle kits and specialized lenses are custom engineered, optician designed, and thoroughly field tested, by First Responders and Industry personnel. 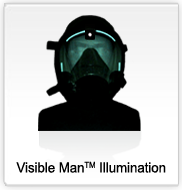 The field test results were conclusive: "Innovative," "Rugged" and "Dependable." 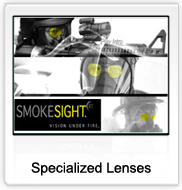 When your vision is under fire, what spectacle kit will you choose?